The National Marine Manufacturers Association (NMMA)—which, as you certainly know, is the leading association representing recreational boating in North America—has just named Honda Marine the recipient of its prestigious 2016 Customer Satisfaction Index (CSI) Award for Excellence in Customer Satisfaction for outboard engines. For those keeping count, this is the thirteenth straight year that NMMA has honored Honda Marine with this honor. The NMMA presented the 2016 CSI award to Honda Marine today at a breakfast ceremony at the Miami International Boat Show, which is being held at the Miami Marine Stadium Park & Basin. The accolade is based on satisfaction surveys taken by owners of outboard engines, with winners having achieved and maintained an independently measured standard of 90% or higher in customer satisfaction during the past year. The NMMA Marine Industry CSI program exists to provide a uniform measure of customer satisfaction for a variety of boats, engines, and dealers in the recreational marine industry. 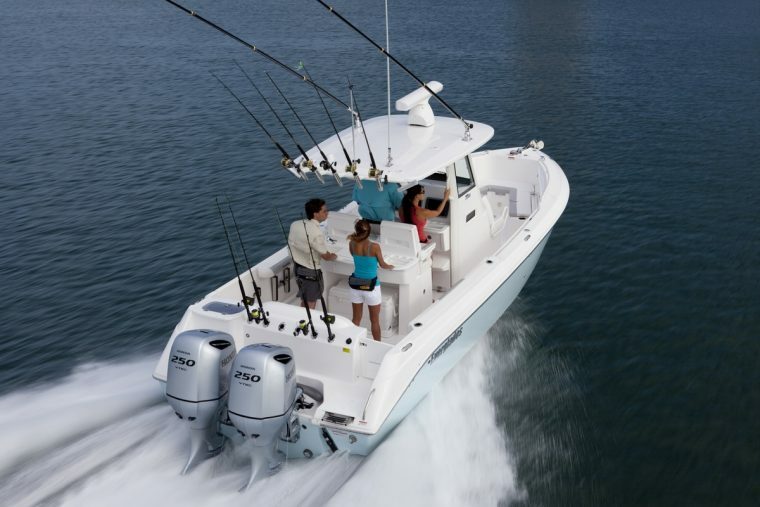 It allows manufacturers and dealers to gauge customer satisfaction by conducting two surveys with new boat and engine customers during the first year of ownership. The first survey is sent to owners shortly after the time of their boat delivery, and the second arrives nine months later.